Oliver put himself to sleep!!! Yes, I realize that babies are supposed to do this. In theory, that's awesome; however, Oliver has reflux and sleeping has been a significant issue up in here since his arrival. Well my friends, after feeding little man one night I decided to attempt it. I figured he'd cry a few minutes and then Mr. B or I would have to go in and bounce him back to sleep. As luck would have it, the little guy put himself to sleep within a few minutes AND with NO tears! It may be a fluke or one-time thing, but that moment was glorious. Chicken noodle soup with this hilarious girl (who is too cool for bibs, by the way). Too funny. The best part about it? It was a huge mess and she was so funny I didn't even care. Sometimes, you just have to let them be kids. Early morning snuggles with this cutie. No, I'm not super excited (at all) that little man enjoys waking up for the day at 5am but when he's being all cute it's kinda hard to be anything but happy (albeit, tired). Big sis and little brother bonding time. As challenging at this mother of two thing can be at times, it's all worth it when I see these two interacting. Annabelle is constantly holding Oliver's hand, kissing him on the cheek/forehead and rushing to try and comfort him when he cries. 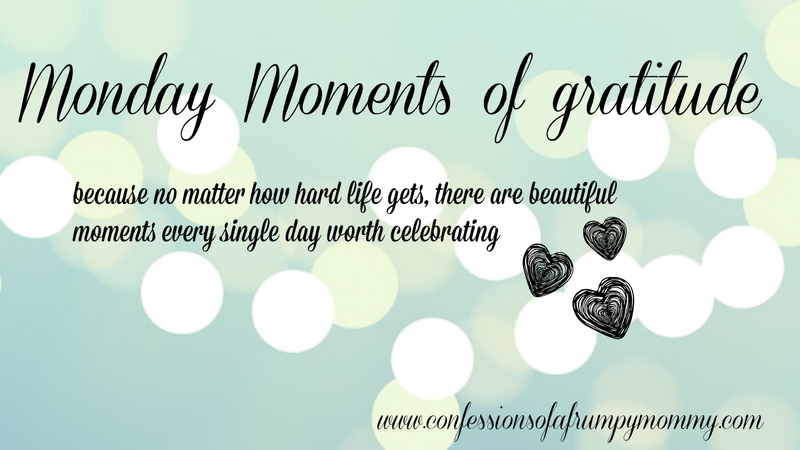 It's the sweetest thing and I am so so grateful for each of those moments. A long, hot bath. I had a long hot bath after the kids went to bed tonight (Sunday). I honestly can't remember the last time I had a bath.... why don't I do this EVERY day?! Seriously, it was perfect. Adding to my to-do list: at least one bath a week!